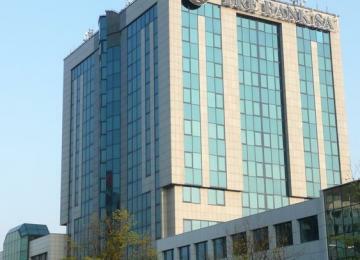 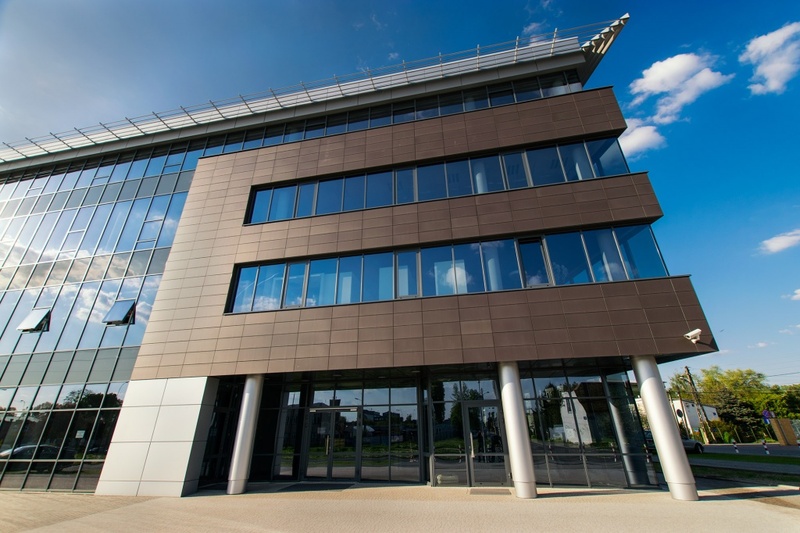 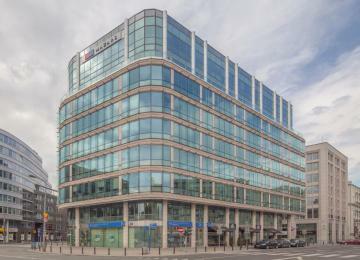 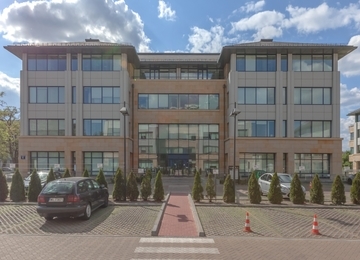 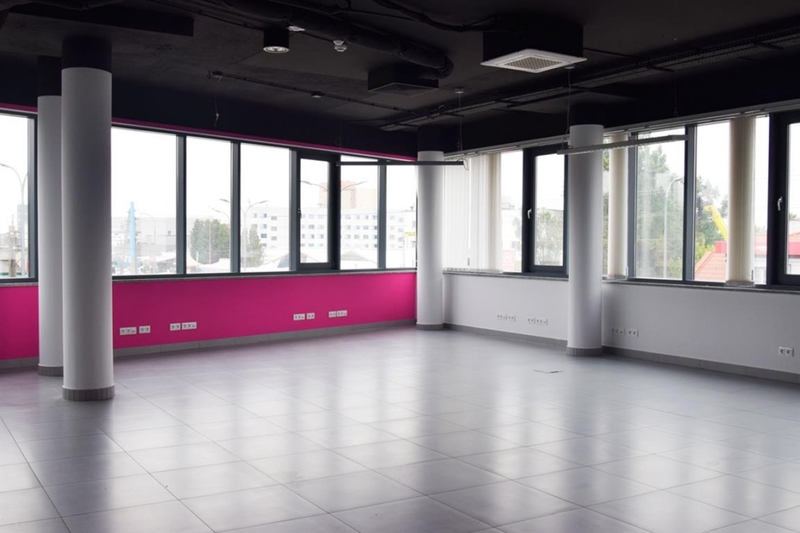 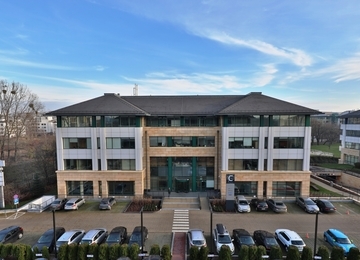 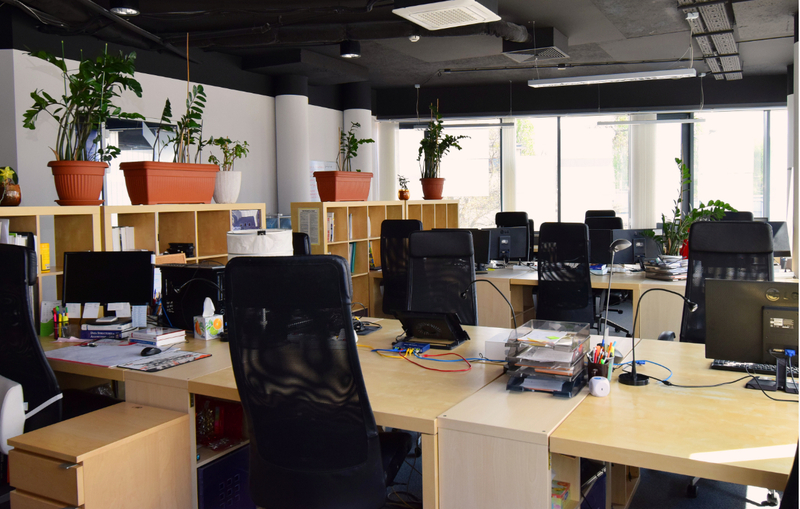 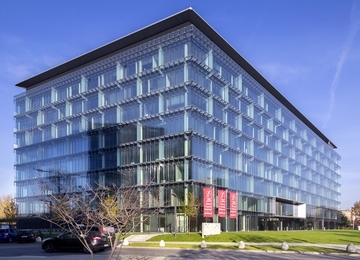 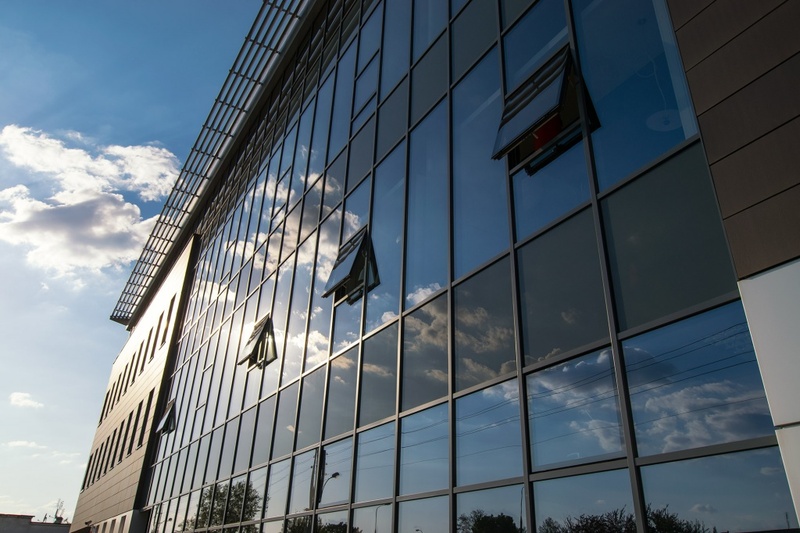 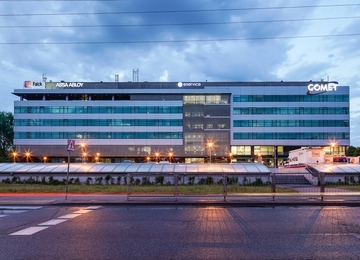 Bakalarska 34 is an office building offering approximately 1,000 sq m of office space to let. 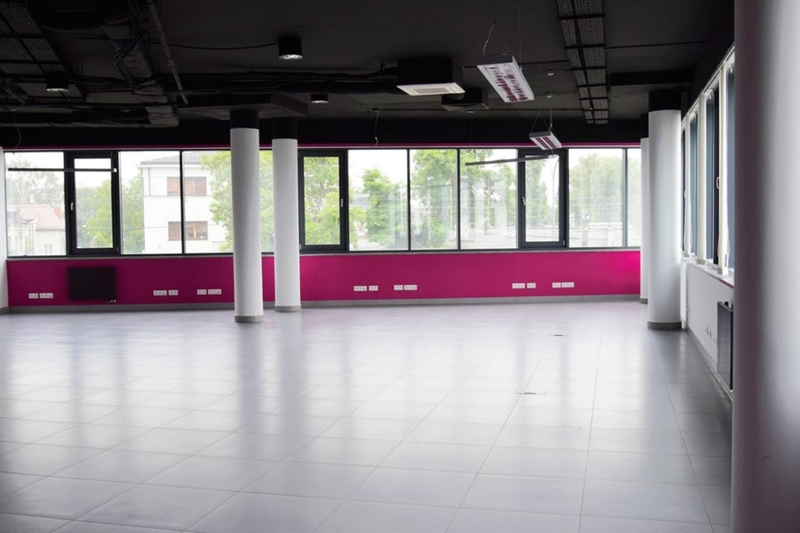 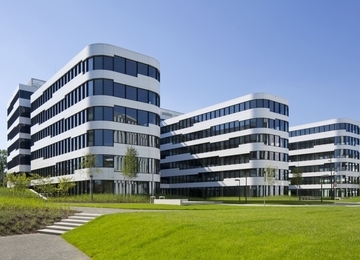 Fit-out standard of the building includes air conditioning, cabling, wall partitioning and openable windows. 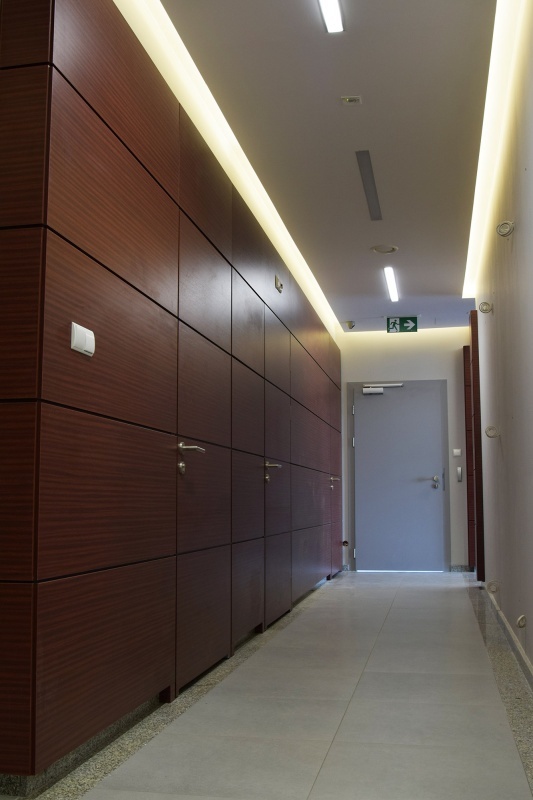 The floor plan design allows flexible interior arrangement - open space or cabinet system, according to the needs of the tenant. 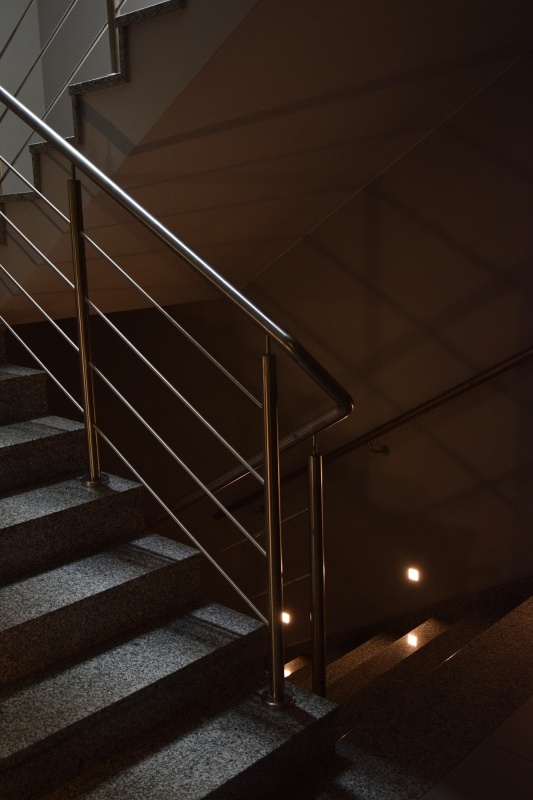 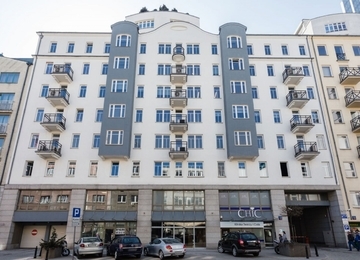 Tenants are provided with surface and underground parking spaces. 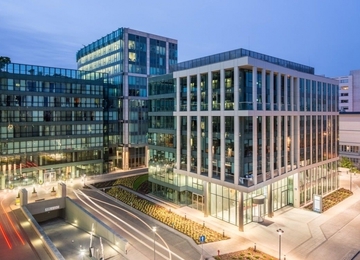 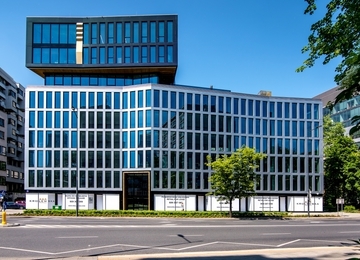 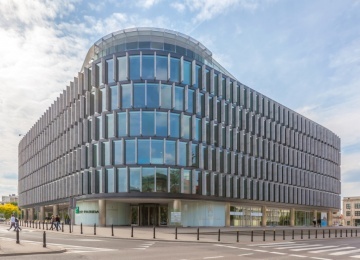 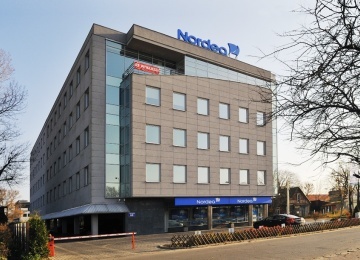 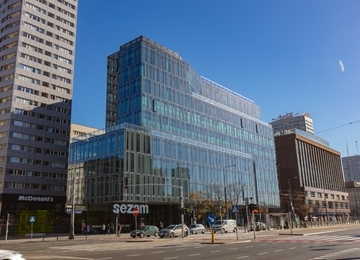 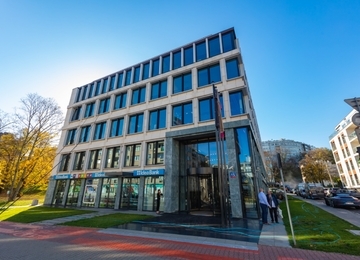 Bakalarska 34 is a modern office building located near Krakowska Avenue and Łopuszańska Street in Włochy district. 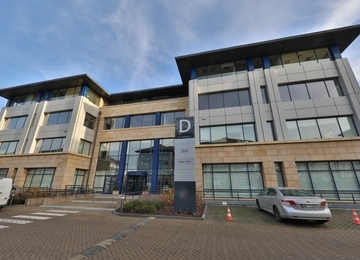 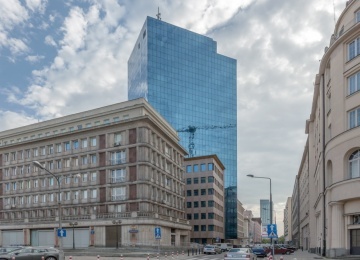 Location of the building provides its Tenants with access to numerous bus and tram lines. 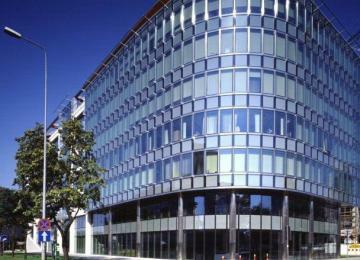 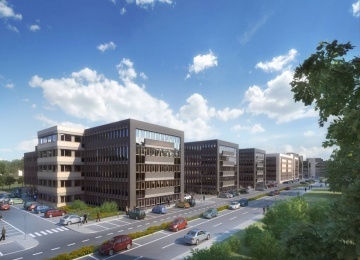 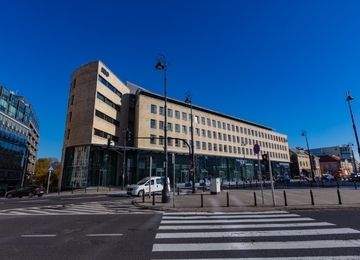 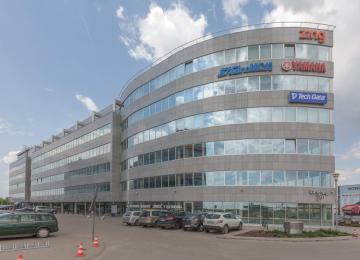 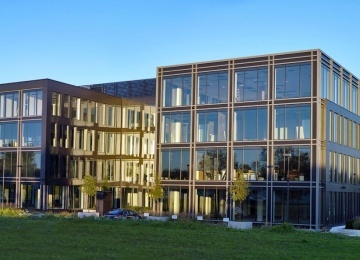 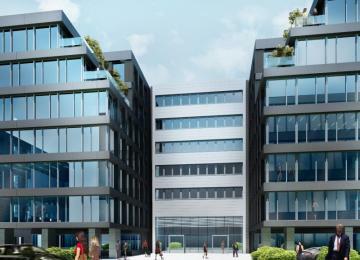 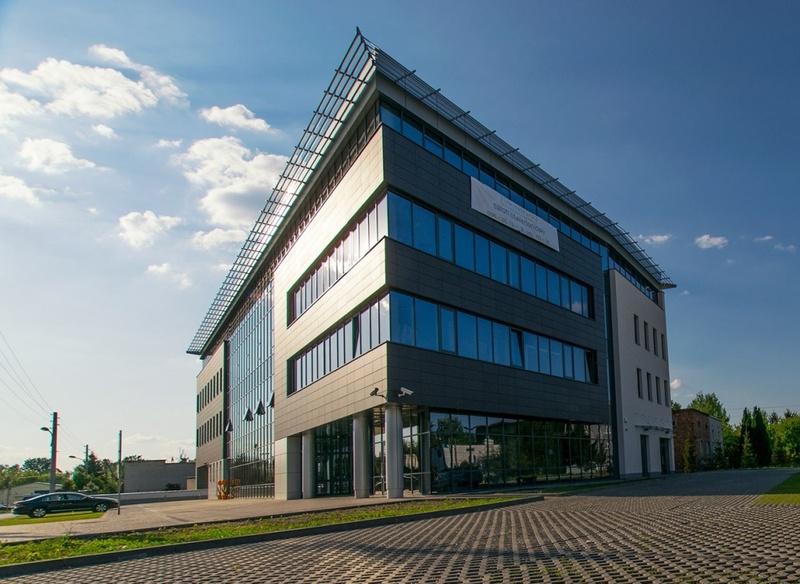 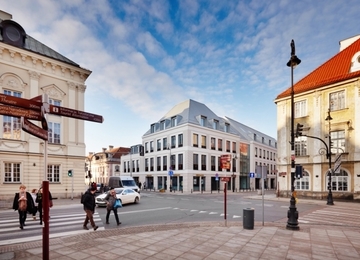 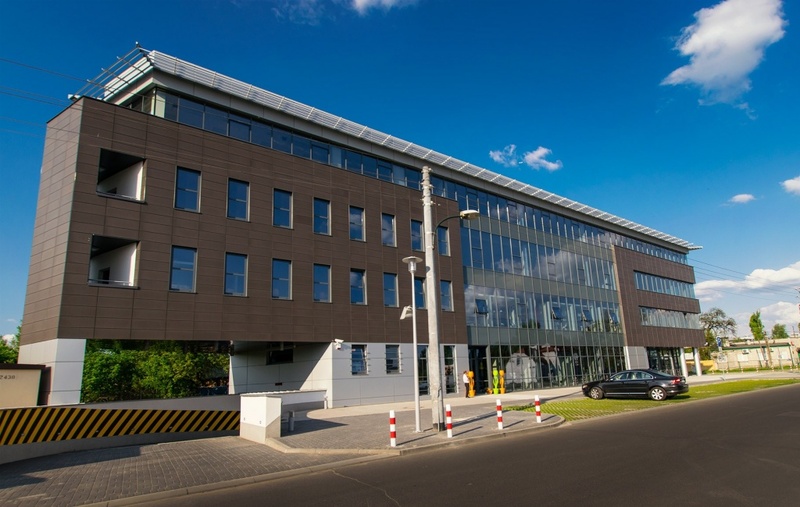 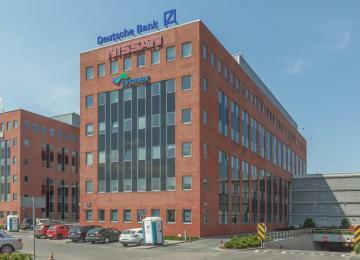 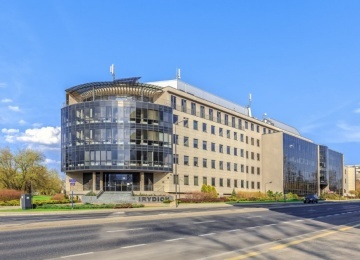 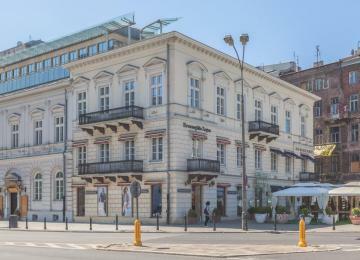 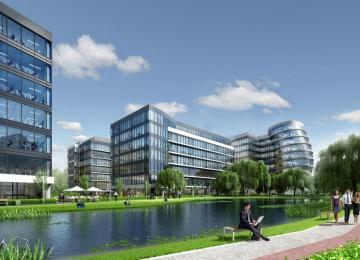 Moreover, the advantage of the building location is an excellent communication with the City Center and Okęcie airport.